The prospect of litigation is daunting for most people. At Kilcradin Solicitors we are able to assist clients and give them the reassurance they need to negotiate this complex and often emotive area of law. From the outset we will set out clearly your prospects of success and an estimate of the likely cost. Our expertise enables us to get to grips with the key issues involved and implement a clear strategy to achieve the best possible outcome as quickly as possible. 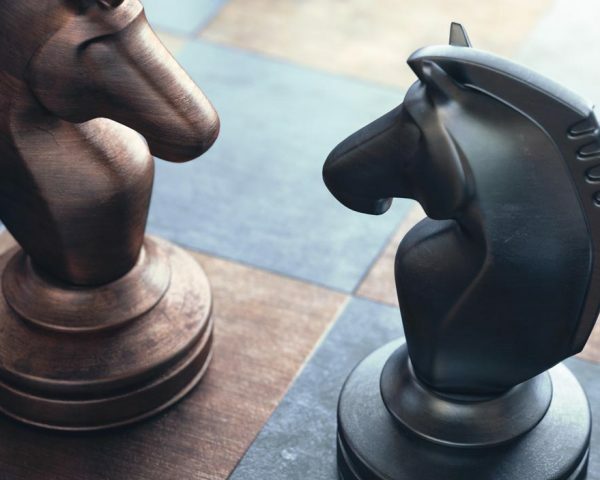 In the changing landscape of litigation there is now an even greater focus on resolving disputes by agreement. Going to court should be seen as a last resort. Reaching a settlement with your opponent will often result in the best outcome for you, providing a swift and perhaps creative solution. We are able to advise you as to the most appropriate form of alternative dispute resolution for your case. If court proceedings become necessary, we will provide you with clear advice and tenacious representation that you can rely on to protect your personal and business interests.